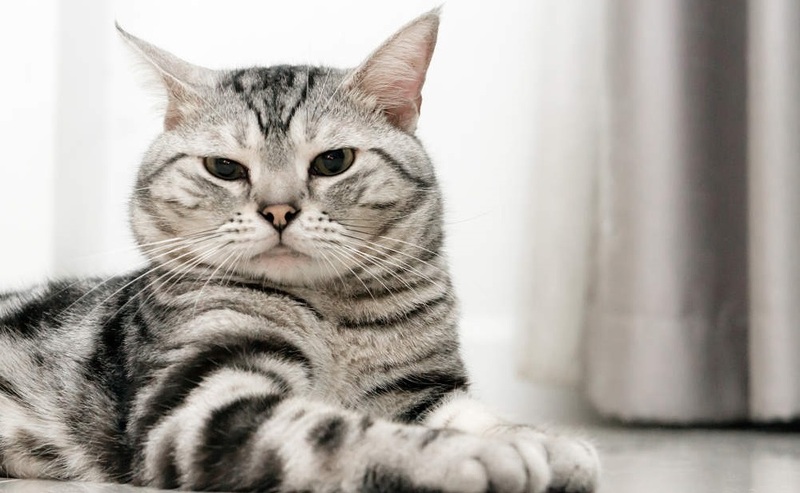 This cat breed is told to be America’s seventh most favorite and favorite cat breed. This cat was brought to the US from Europe back in the nineteenth century to catch the mice that were destroying the cargo. With the passage of time, this cat proved that it has a lot to offer than just to catch mice. It is a good-natured and a gentle cat that loves to play around with kids and makes a perfect family member with a peaceful attitude. It is called shorthair because of its relatively short coat that comes in the variety of colors. This cat is known for its unique quality of producing the same kind of kittens consistently that have the same formation and temperament as the former ones. This cat does not have a very athletic body but it is sturdy and substantial, and it falls into the category of working cats.